Nasim Aghdam had various YouTube channels in English, Farsi, and Turkish languages. Her most popular channel had 5,000 subscribers. Nasim Aghdam was a vegan activist and animal lover, says her father. 1. Nasim Aghdam is reportedly a 39-year-old resident of San Diego, California and has Iranian descent. 2. 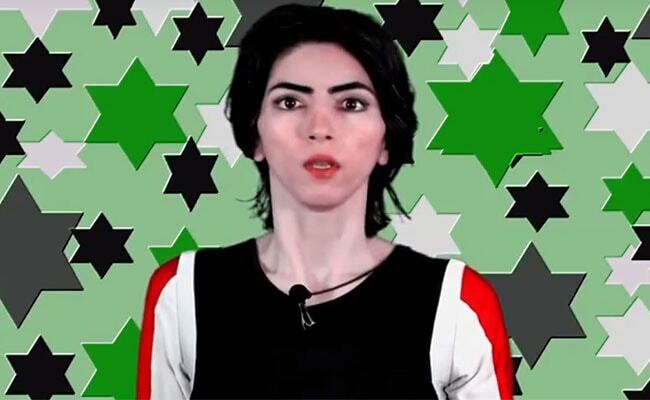 Nasim Aghdam had various YouTube channels in English, Farsi, and Turkish languages. Her most popular channel had 5,000 subscribers. 3. In one of her videos posted on the Youtube channel, she had ranted against the tech giant for censoring content on her Farsi channel. The complaints also included claims the company was not sharing enough revenue with people who create videos for the platform. 4. Nasim Aghdam was a vegan activist and animal lover, her father Ismail Agdham said who had warned the police that she might be heading to YouTube's headquarters because she 'hated' the company, reports the Mercury News. 5. She is a self-proclaimed creator of the "very first Persian vegan TV commercial and vegan music video" in 2010 and alleged owner of website nasimesabz.com.